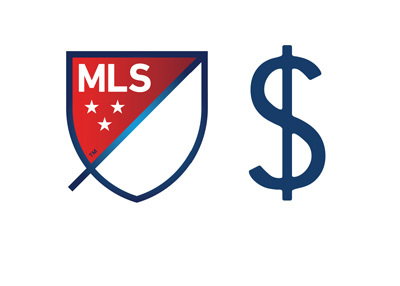 The Major League Soccer salary report is out. 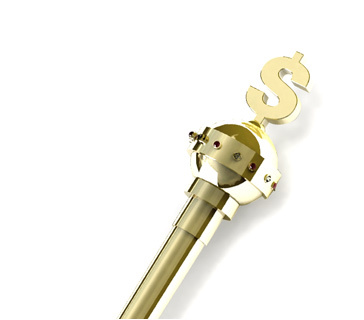 The North American soccer league is a league where members of the same team often receive salaries that are significantly different from one to the next. The stat that illustrates this the best is that the league's top twenty paid players receive around forty eight percent of all the combined salaries. The total wages paid in the league this year total $151m and out of that the top 20 players receive $73m. The top 10 players alone receive around 38% of all the money. 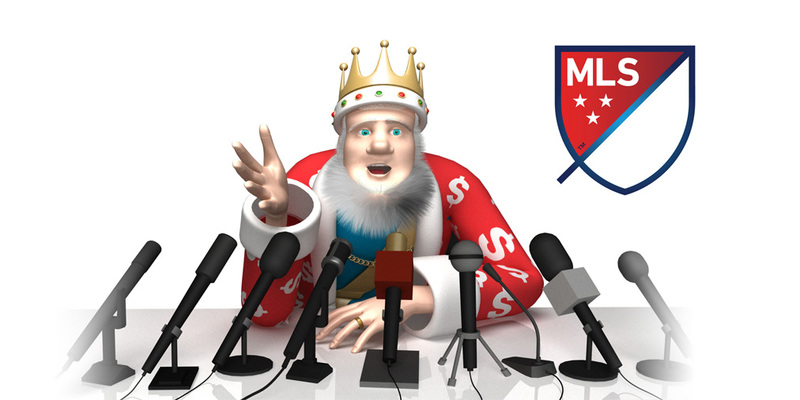 The MLS operates on a model where there is a salary cap, but certain players called 'Designated Players' are allowed to be paid whatever the market demands. These players are brought into the league for their skill sets and experience, but in a lot of cases primarily for promotional reasons. The first player signed under the 'Designated Player' rule was David Beckham. The league's minimal annual salary (not counting sponsorships etc.) is $60,000.